You can swipe left and right on the screen to change between 12 great looking Background. 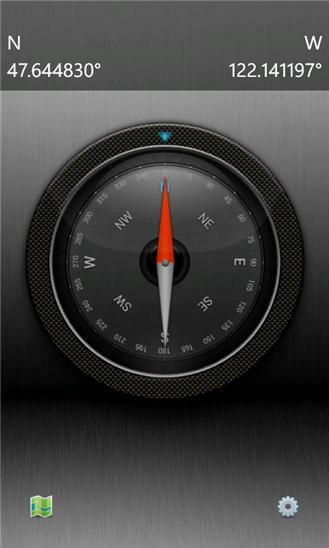 * Multi-functional compass * Global Maps integration * 8 beautiful designs! * Find your personal tagged locations The built-in compass works just like the magnetic needle compass and lets you know which way you are facing.Tag a location and and always find your way back! 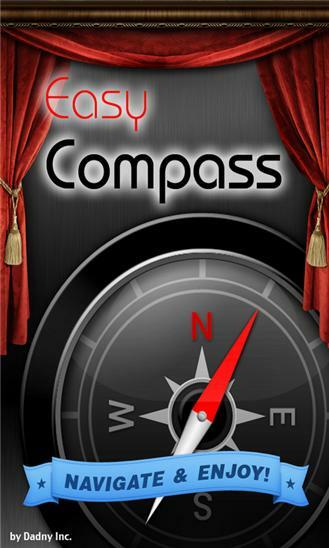 Let the compass point you to your tagged locations! Easy as that!This all comes with several beautiful designs and themes!